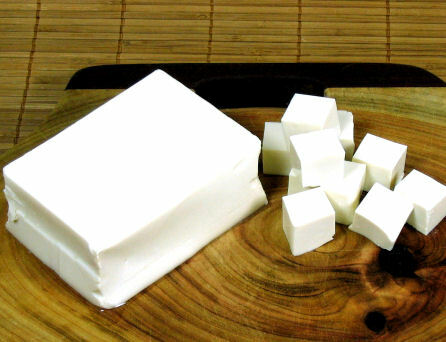 Perhaps you have wondered…where do I find silken tofu in the uHood? Guerrero market. Nor is it at the La Lengua Mission street market! It is at Safeway, but where? The meat area? The cheese area? The dairy area? NO!